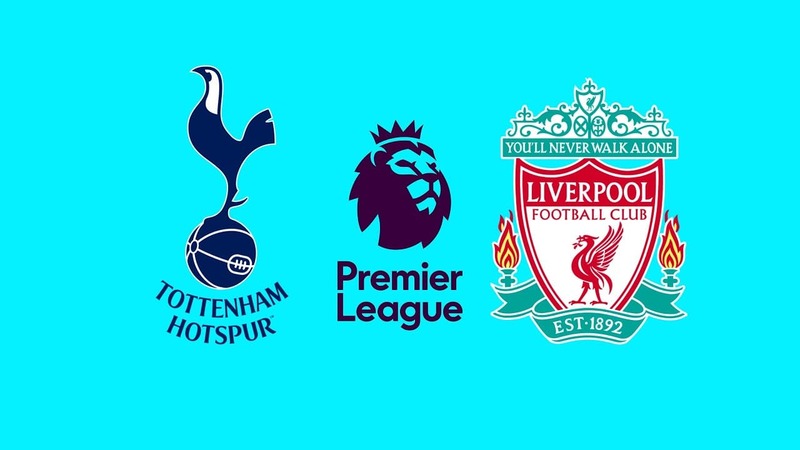 On Matchday 5 of the English Premier League we will have to open a great confrontation between Tottenham and Liverpool, two teams that will try to meddle in the reign of Manchester City. The London squad had a perfect record until matchday three but on the last round did not avoid the first snub of the season. 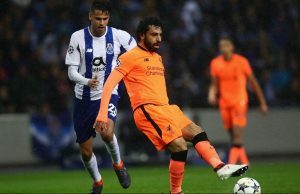 Already Liverpool started very well this season sporting continuity at the end of last season that was not perfect because the British team failed to win the final of the European Champions League. Tottenham started well this season and in the first three games they won every game. The London team debuted in this Premier League with a win against Newcastle by two balls to one, then home victory over Fulham by three ball to one and in the third round the great victory over Manchester United by three balls to zero in a game where Tottenham can be happy because in the first part the Red Devils were superior but they sinned a lot in the accomplishment. The first defeat would end up giving up on Matchday 4 at Watfors’ home which is the sensation team of this start of the season having four wins in four games played. 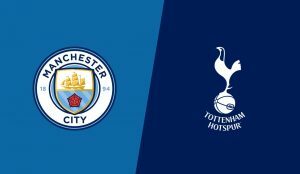 Thus Tottenham come to this game with nine points with nine goals scored and four goals conceded. Liverpool kicked off this new season with all four gas victories in four games coming up with 12 points from this fifth round of the Premier League. Liverpool’s formation began by beating West Ham by four balls to zero, then victory in the capital of Wales, Cardiff before Cardiff City by two balls to zero, in the third round home win over Brighton and in the fourth round victory in Leicester by two balls to one, in that was the first goal suffered by the team of Jurgen Klopp in this Premier League and soon with a childishness of the Brazilian goalkeeper Alisson that made hover the spectrum of Loris Karius. Liverpool are well and are a team to consider for this new season of the English Premier League. In a game with two great formations in the field I believe that both reach the goals, both scored in all the games of these first days of English Premier League and even though Liverpool are strong defensively in those early days of the English league I believe and I see both teams scoring goals in this match.